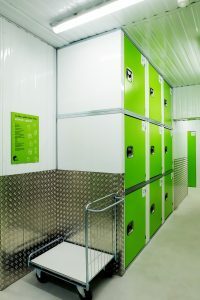 SAFEBOX storages are the safest in Latvia. 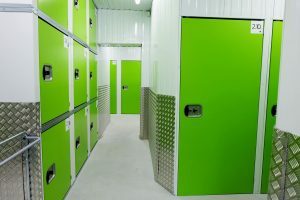 Every storage facility has an individual security alarm, which is connected to the central 24-hour security panel guarding system. 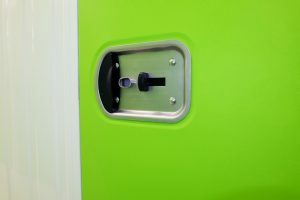 unlock your storage room with your own unique key. An automatic fire detection and alarm system has been built in the storage facilities and premises are equipped with the fire extinguishers as well as video surveillance. 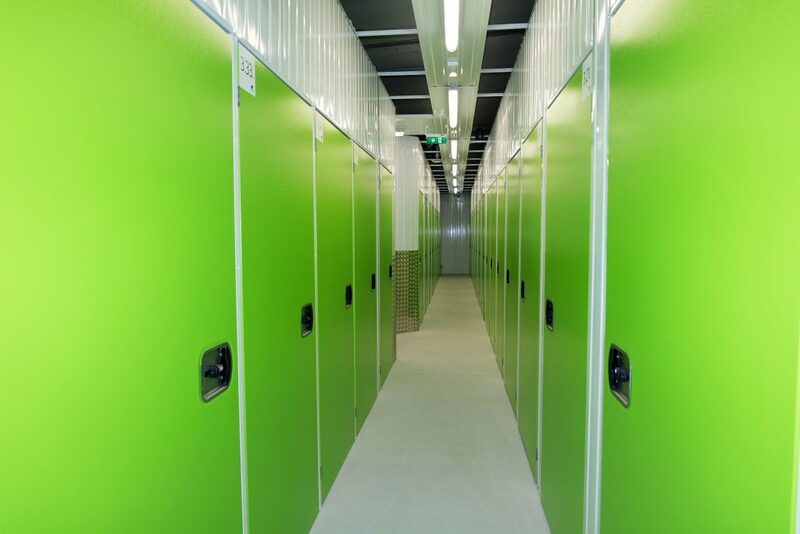 The storage room is a fully enclosed space (including the ceiling zone). 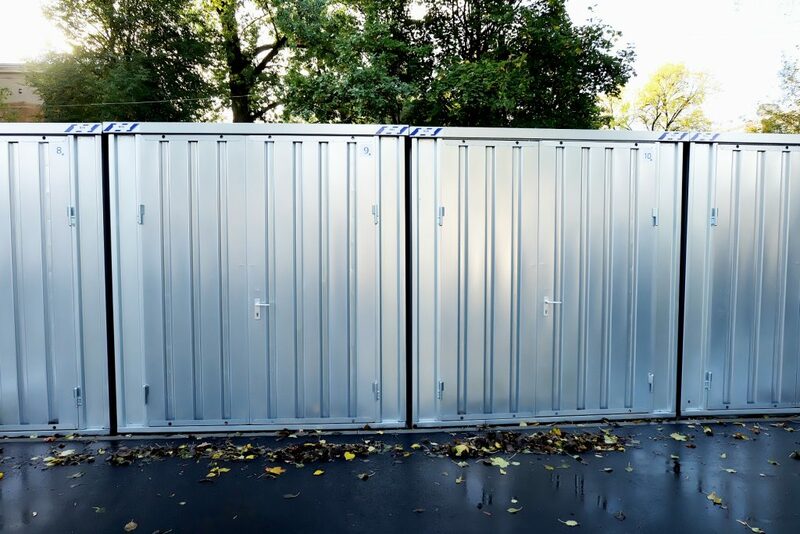 The materials used are specially manufactured for storage facilities – they are are specially designed construction materials of high value, which do provide all the necessary functions (durability, elasticity, safety, design etc.). 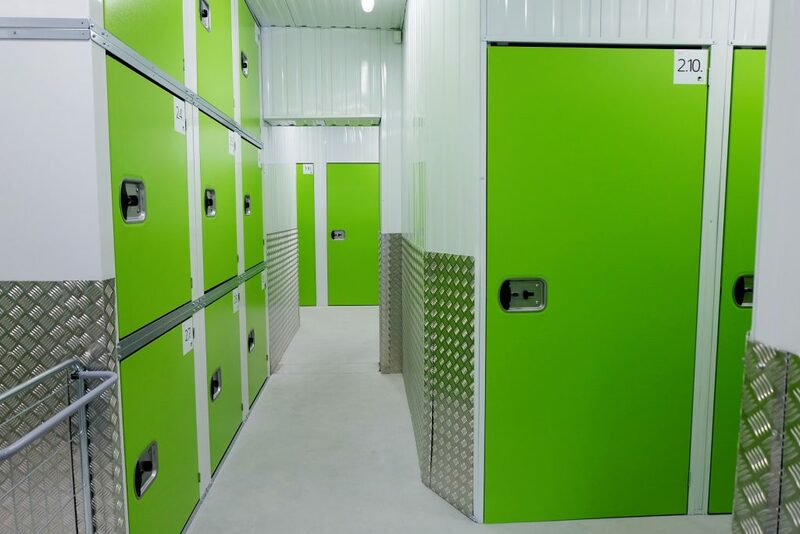 Storage facilities are quite spacious (ceiling height is 3m), clean, dry, light, safe, heated, illuminated and ventilated. • Storage of goods durring the repairs or mooving. 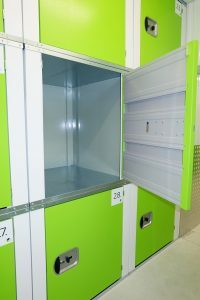 Use our storages – in that way you will keep your home or office clean and nice. 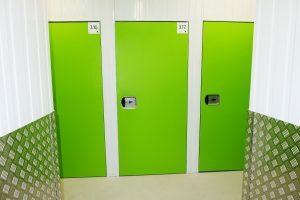 We will help you to choose the proper storage room according to your neeeds. And we will keep them safe.